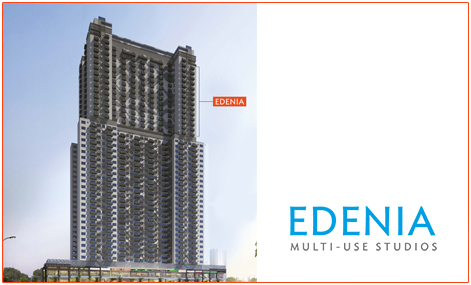 People who desire to leave with the feeling of liberty must surely check out the Wave Edenia. It will represent your individuality and define it in a whole new way. The place is a perfect living space for the youthful minds. It is situated in the Sector 32 Noida. The project offers a high quality living. It comprises 1BHK studio apartment of approximately 422 to 878sqf. The project has all the modern facilities to provide the occupants best experience of livelihood. 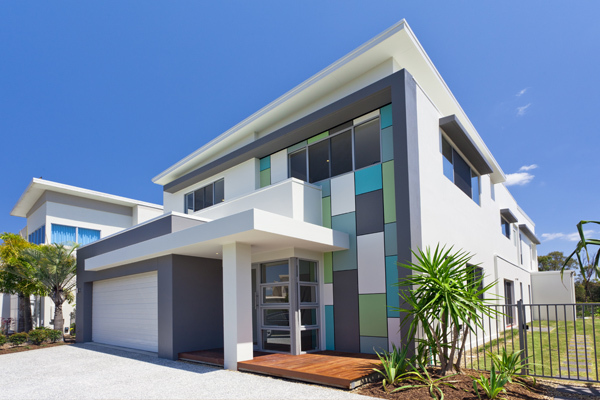 The neighborhood is energetic and all the useful features for leading a systematic daily life can be easily found in the surrounding. 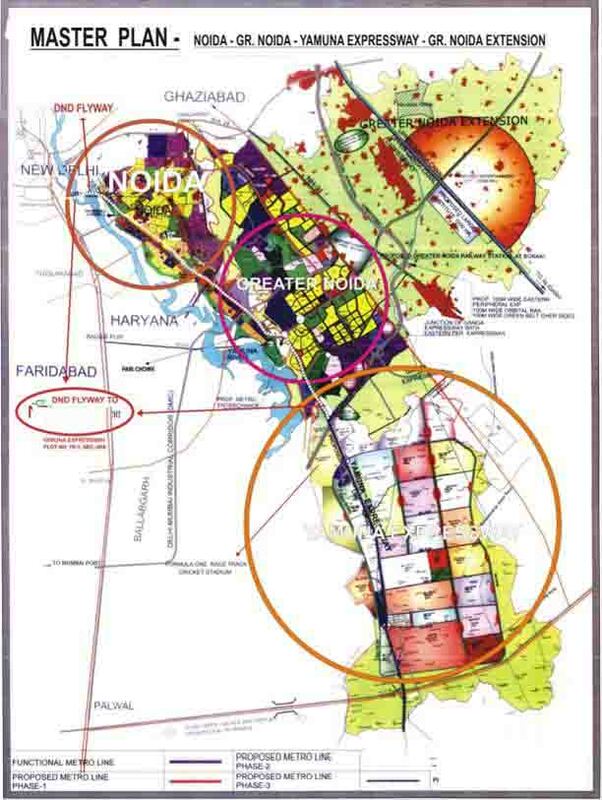 Sector 32 Noida 468 Sq.ft. Sector 32 Noida 422 Sq.ft. Sector 32 Noida 508 Sq.ft. Sector 32 Noida 648 Sq.ft. Sector 32 Noida 752 Sq.ft. Sector 32 Noida 595 Sq.ft. Sector 32 Noida 585 Sq.ft. Sector 32 Noida 661 Sq.ft. Sector 32 Noida 654 Sq.ft. Sector 32 Noida 878 Sq.ft. Sector 32 Noida 734 Sq.ft. Sector 32 Noida 655 Sq.ft.